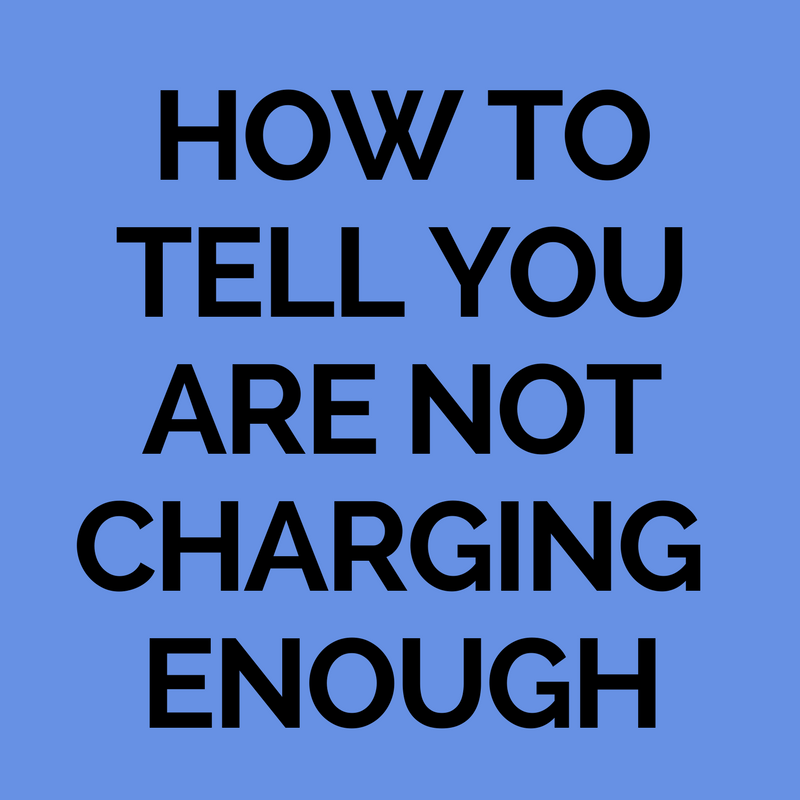 It's completely normal that a lot of cake designers don't charge a lot for their cakes starting off. 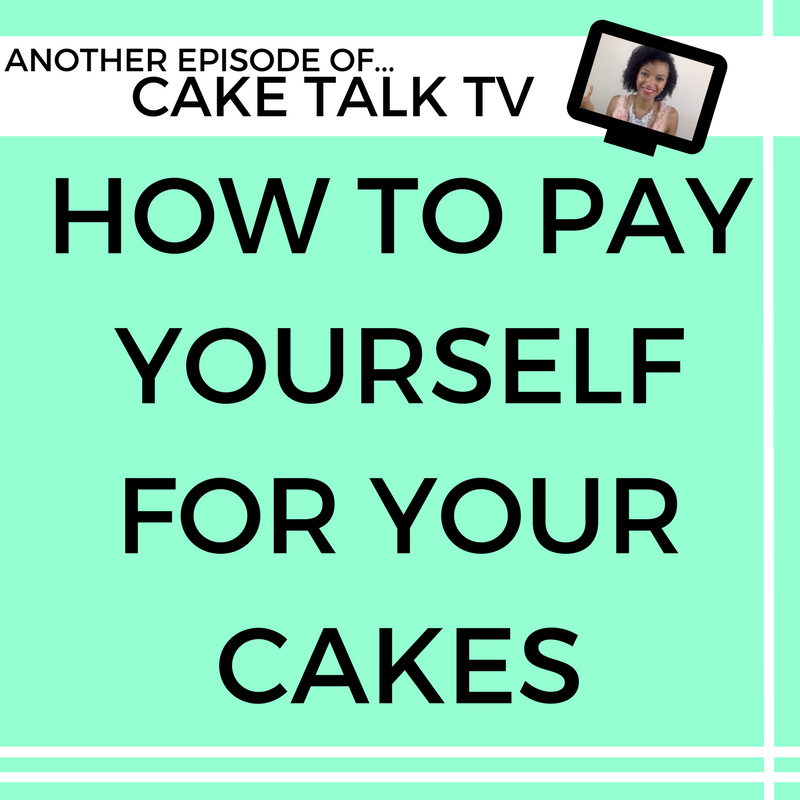 But you can (and should) confidently raise your prices so you start to earn more money in your cake business. This is what separates the hobby cake business owner to the sophisticated cake designer who runs a solid cake business! 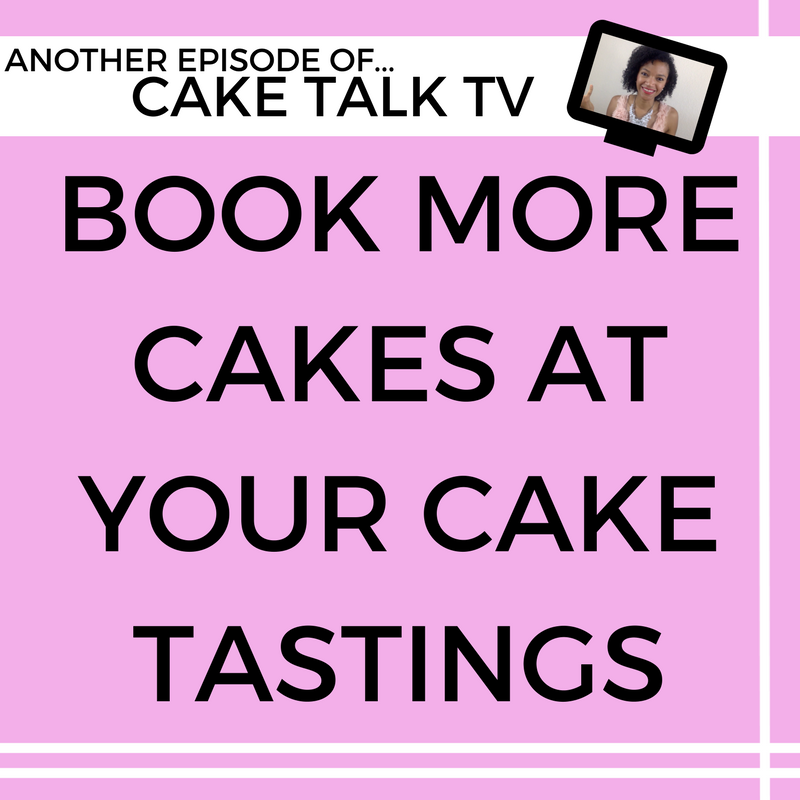 In today's episode of Cake Talk TV, I cover how to confidently raise your prices in your cake business using strategies I've used and what I teach my clients to use in my programs.